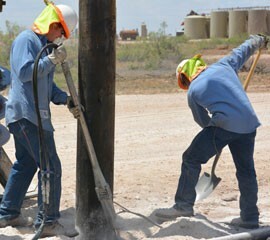 Electrification, automation and other services to the oil field industry. 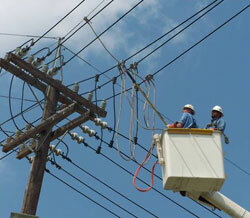 Sun Electric has stood the test of time since 1981. Known for performance and safety. Serving diverse and established clients. A member of the PLH Group of companies. 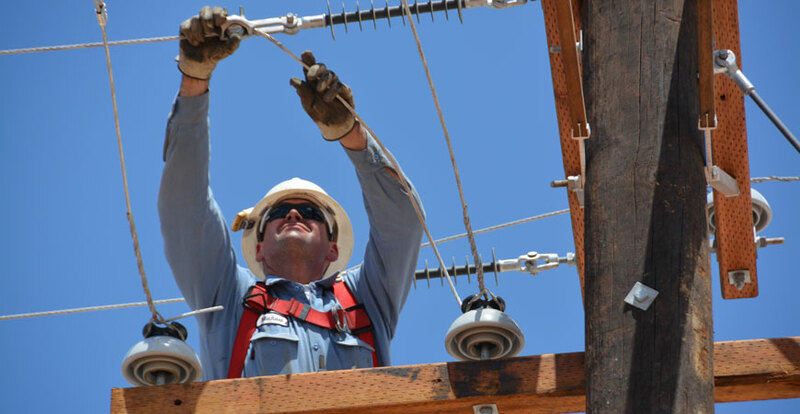 SUN-ELECTRIC Services, Inc. is a leading provider of specialized electrical construction and maintenance services. 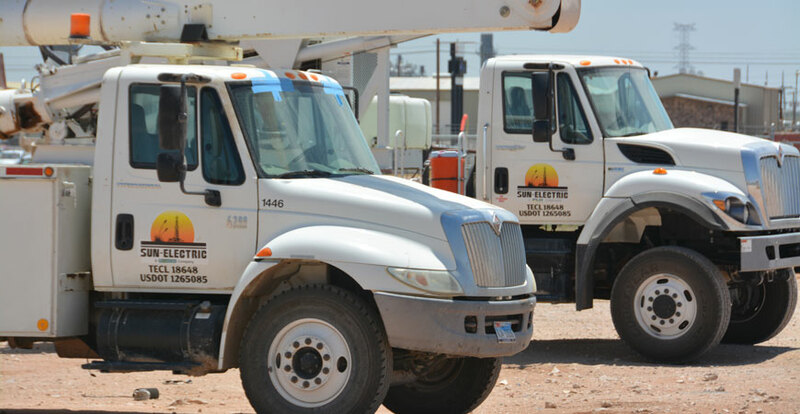 Providing services to the oil and natural gas industry, including Oil Field Electrification & Automation and Storm Restoration Services. 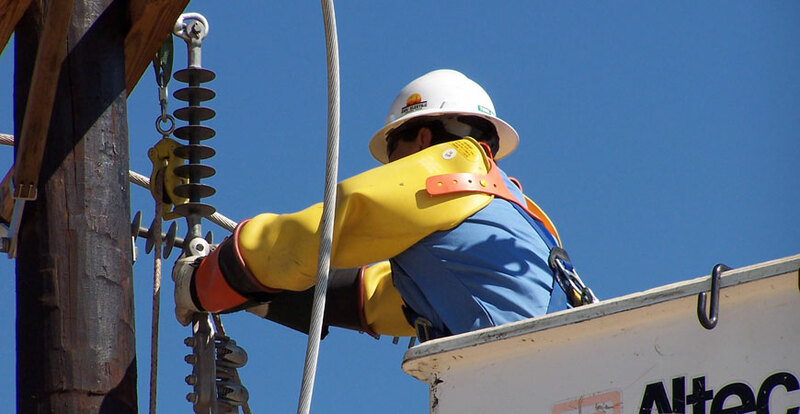 PLH Group is a leading full service construction and specialty contractor that serves the electric power line, pipeline, oilfield electrical services and industrial markets. 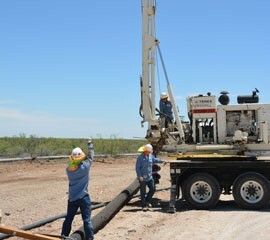 Formed in 2009, PLH Group has assembled a North American team of top quality companies that deliver services covering the broad range of needs of its customers from pipeline construction and related directional drilling, right-of-way clearing/restoration and engineering to electric transmission, distribution and substation construction including specialized foundations and helicopter airborne operations. Experienced and Reliable – SUN-ELECTRIC is proud to be part of the elite companies of PLH Group.